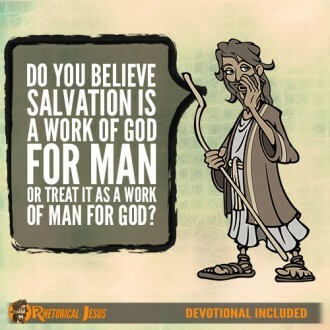 Do you believe salvation is a work of God for man or treat it as a work of man for God? 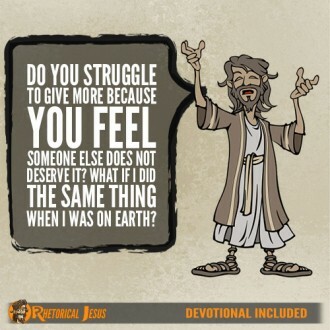 Ephesians 2:8 For by grace you have been saved through faith. 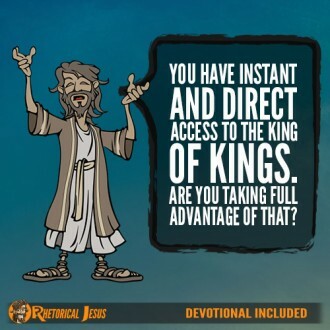 And this is not your own doing; it is the gift of God…. 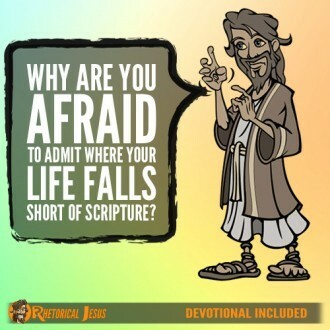 Why are you afraid to admit where your life falls short of scripture? 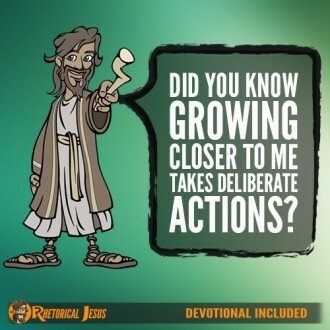 Did you know growing closer to Me takes deliberate actions? 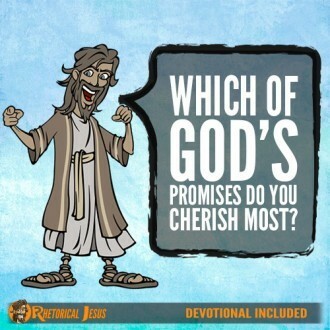 Which of God’s promises do you cherish most? 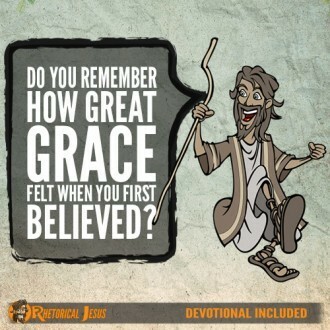 Do you remember how great grace felt when you first believed? 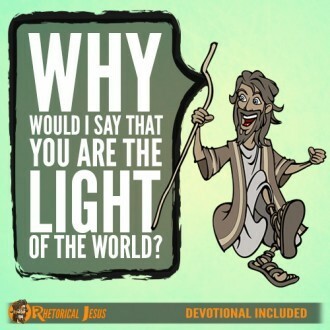 Why would I say that you are the light of the world? 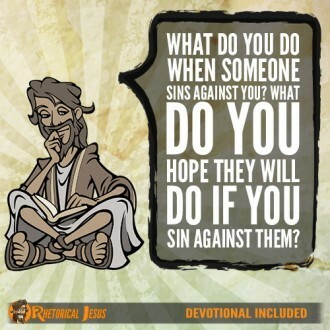 What do you do when someone sins against you? 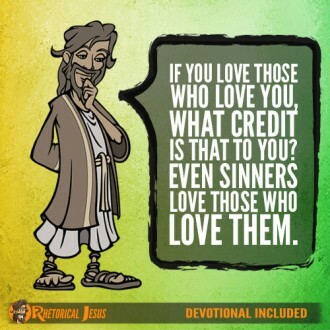 What do you hope they will do if you sin against them?